Sylvester Stallone’s character has a rich history within the Marvel Universe. In Guardians of the Galaxy Vol.2, he’s simply depicted as Stakar – the leader of the Ravagers. While it was exciting for some to see Mr Stallone star in the movie, it was even more thrilling for die-hard Marvel fans who already knew his comic-book origins. Dedicated Marvel fans have already heard of The Watchers. The Watchers are characters that Stan Lee co-created with Jack Kirby. They are described as silent beings who merely observe the events in the Marvel Universe, but never interfere. 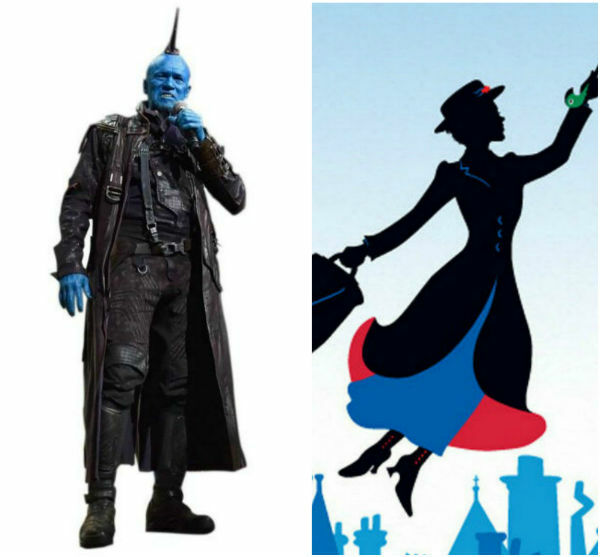 GotG Vol.2 gave nod to these cosmic Marvel mythos characters in scenes with Stan Lee – one where Rocket and Yondu are jumping across space and another in the post-credit scenes. Remember Howard the Duck from Guardians of the Galaxy? The feathered fella made an appearance in the first movie’s post-credits as part of Collector’s holdings. This time round, Howard the Duck showed up mid-film in what looked like a seedy bar. Howard wasn’t the only character from the Collector’s Collection to return. Cosmo the Spacedog also made a small cameo in one of the film’s post-credits scene to give the Collector a few licks and kisses. A fun part of watching the credits for GotG Vol.2 was seeing the cast boogie on down to the movie’s soundtrack. We saw Chris Pratt, Zoe Saldana and even baby Groot busting a move. Most significantly however was Jeff Goldblum’s appearance. 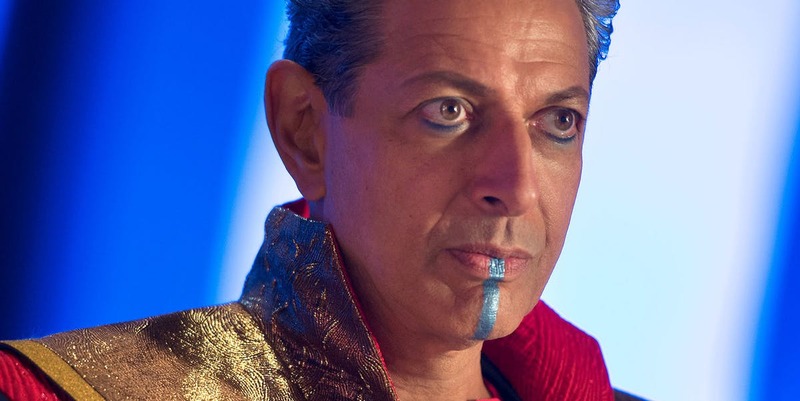 The actor made a cameo as his character, Grandmaster from the upcoming Thor movie. Did you see him shaking his thang? What’s a post-credit scene without Groot? Sure, we were treated to a funny glimpse of the superhero as a teen but if you looked even closer as the credits rolled, you would have spotted the words “I Am Groot” mixed in with other notorious names.